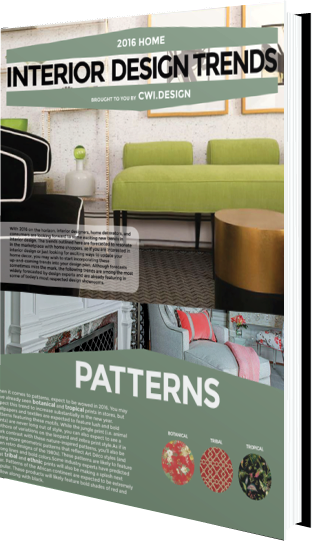 Grab your copy of our 2018 Home Interior Design Trends E-book for free here. With 2018 just beginning, interior designers, home decorators, and consumers are looking forward to some exciting new trends in interior design. The trends outlined here are forecasted to resonate in the marketplace with home shoppers, so if you are interested in interior design or just looking for exciting ways to update your home decor, you may wish to start incorporating these up-and-coming trends into your design plan. 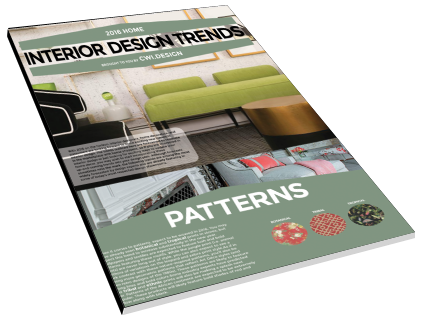 Although forecasts sometimes miss the mark, the following trends are among the most widely forecasted by design experts and are already featuring in some of today’s most respected design showrooms.